For someone who wont settle for ordinary and can afford the very best.Imagine the life you can create with the purchase of this stunning waterfront property. 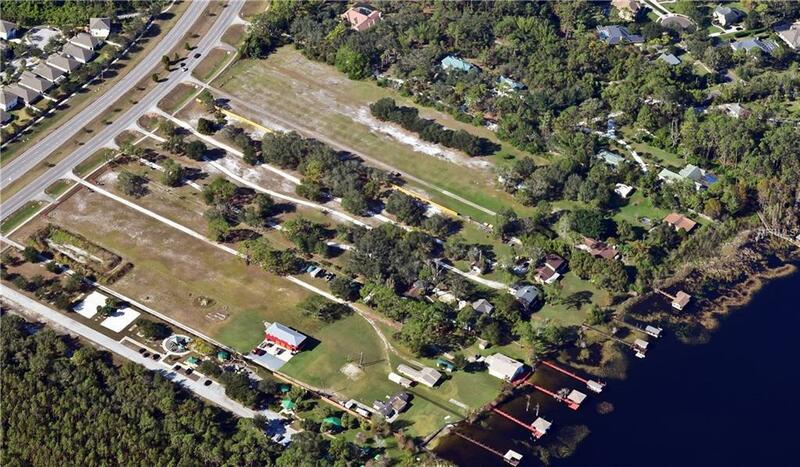 No HOA restrictions and 6 acres scattered with mature trees and 210 ft of sandy shoreline on the Butler Chain of Lakes. A perfect setting for a spectacular lake home with space for more horse stable, guest cottage, 20 car garage, sports court, RV, recording studio. Control security with private walls and gates.There are two boathouses which may be refurbished for ample watercraft storage. Gas pumps located across the lake for easy fueling.Eastern exposure offers glorious sunrises and fireworks from Universal and Seaworld in the evening. 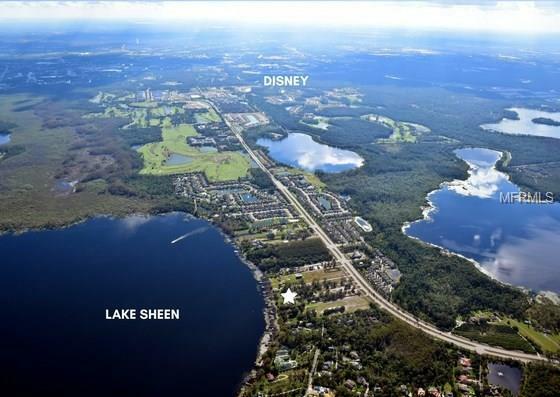 This prime Orlando location is 7 miles from Disney, 7 miles from Windermere, 22 miles from International Airport and 21 miles from Downtown Orlando. 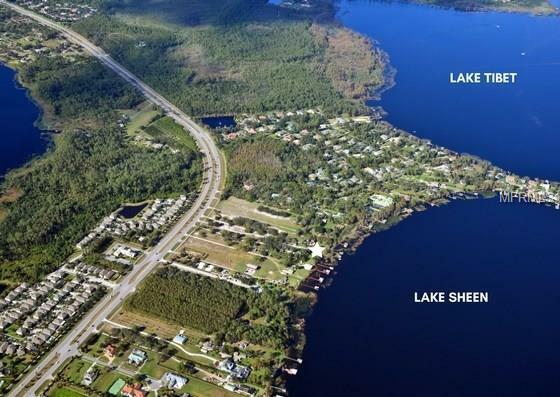 The Butler Chain is one of Floridas Outstanding Waterways with 11 interconnected pristine lakes. Ideal for water enthusiasts.swim, ski, fish!! Renowned golf courses, premium shopping and fine dining nearby along with area attractions.Two homes on property are considered to have no value. 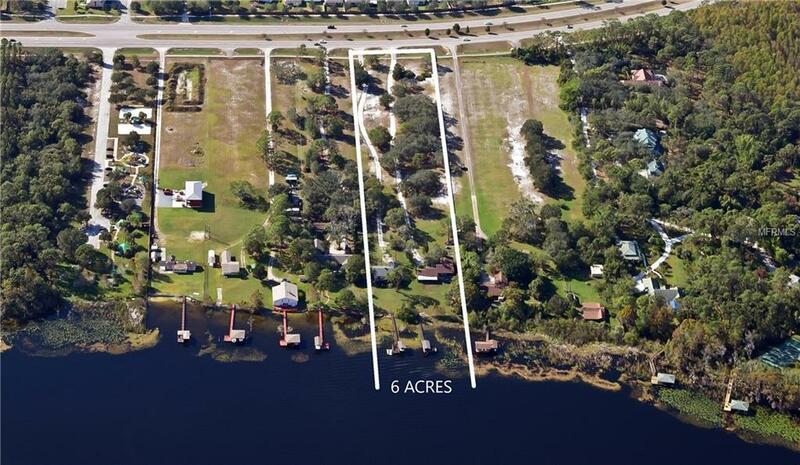 Additional 3 acre parcel can be purchased for a total of 9 acres. Properties may be subdivided or sold separately. Additional Water Information One Of 11 interconnected Lakes Comprising The Butler Chain. Designated Florida's Outstanding Waterway.